Malta International Airport handled 4.6 million passengers in 2015. It caters for predominantly European holiday makers, in particular British and Italians passengers, as well as local Maltese travellers. The airport is currently undertaking a terminal expansion programme to meet growing passenger demands. 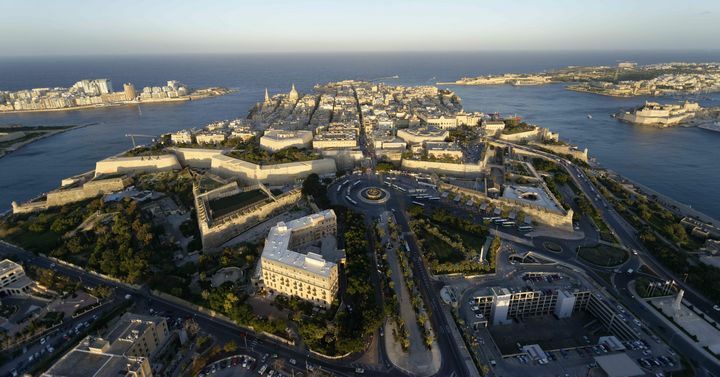 Malta International Airport will be relocating its security check processes, to increase its operating throughput. The changes will also lead to an expansion of the duty free store, due to take place in 2018. Pragma was asked to validate the size of the new duty free store and to develop an optimal retail strategy in order to fulfill the needs of current and future passengers. Pragma provided valuable strategic insight to Malta International Airport which will inform their decisions on the tenant mix as key contracts come up for negotiation, to create an enhanced retail offer and increase commercial revenues.